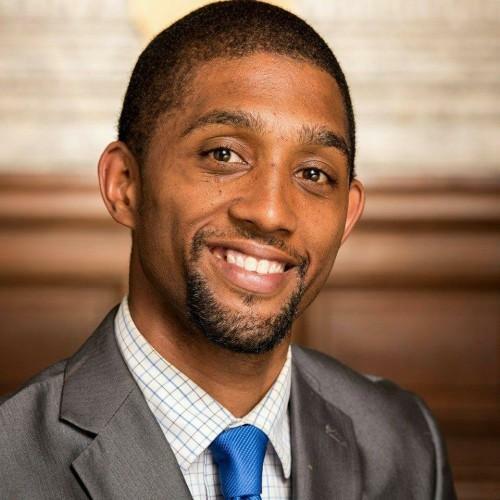 “We know that we have to dedicate dollars whether it is $15 million, $10 million or 5 to deal with equity in Baltimore to make Baltimore a better city,” said Scott. The second bill would have the city Department of Planning develop and oversee the assessment of race, gender, or income based practices and policies of each city agency. Scott says measures like these are needed because of the city’s hyper-segregation. “When you think about the city’s history of racial inequity. When you think about gender inequity, when you think about sexual orientation inequity, and income inequity in the city of Baltimore we have start dealing with those issues,” said Scott. This and other charter amendments will go before the voters in the November election. Karen Stokes, the mayor’s director of government relations, said that while Mayor Catherine Pugh views everything in the city through a lens of equity, she is unsure about creating a fund for it. City Councilman John Bullock is to introduce legislation tonight that would put $20 million towards the creation of an affordable housing trust fund. Bullock says that this bill would also make sure that housing developers are looking at ways of incorporating affordable, mixed-income housing into their design layouts. City Council President Jack Young, applauded Bullock’s bill saying affordable housing is something he has been working on since the beginning of his time of the council. Scott said that bills like Bullock's are needed after years of housing inequity.